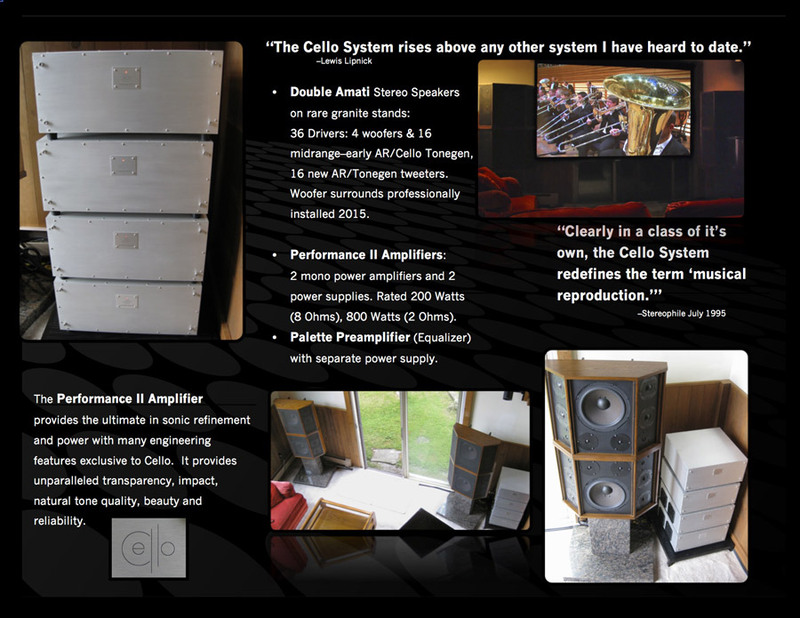 Context: Rare luxury hi-fi audio system marketed for sale. It was owned by a world-renowned classical concert pianist. Marketing was designed for specialty audiophile audience. Who & When: Tri-fold brochure was designed and all copy was written for hi-fi system owner in July 2015. 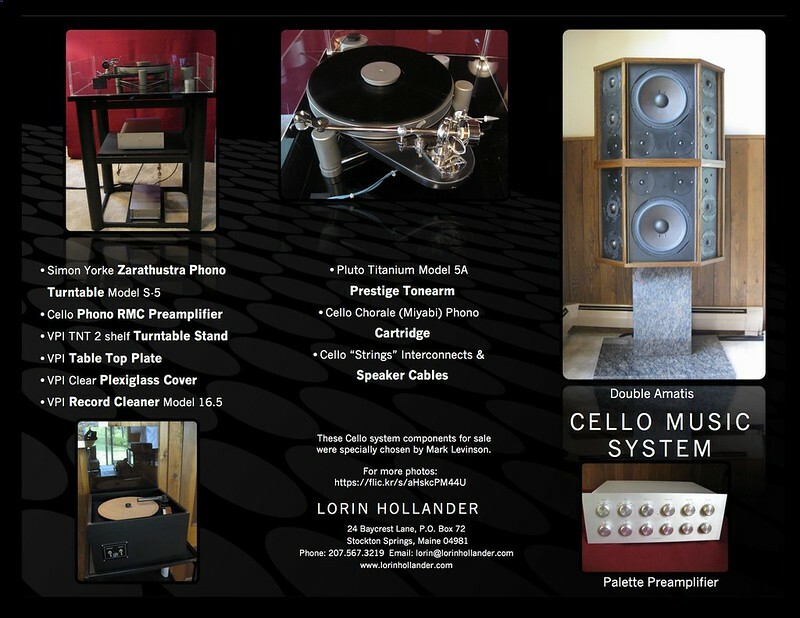 Brochure was used for presentation at an audiophile festival in Newport, Massachusetts, and, for general handout advertising. What & How: Tri-fold brochure was designed in Microsoft Word Publishing Layout. Photos and logos were edited for use in brochure. All copy was drafted and edited with approval from the owner. Balanced headlines, text boxes, shadow accents on visual images and white space while presenting important information. In addition, SEO keywords were created for social media and online marketing through a photo album on Flickr.